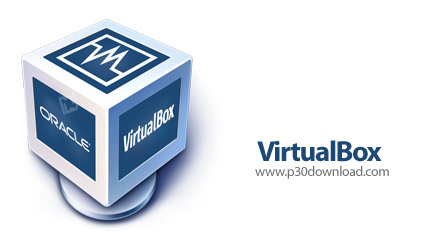 Oracle's VirtualBox product name is a software that allows users to use multiple operating systems virtually to the user. In this software, the loading speed of the program and virtual operating systems is incredibly high, and the user will not feel at all that Windows or its operating system is virtual. This software supports all types of operating systems, such as Linux, Windows, and so on. It's enough to allocate a hard drive space to the software so that the virtual operating system starts to be installed.